"We love our flute instructor! He has been incredibly helpful, insightful and has a great personality to work with middle school students!" 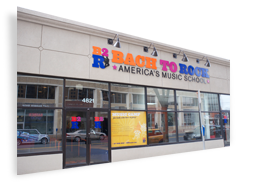 "Variety of options/types of instrument instructors and lesson/class times/days." "Let me start by saying thank you for your lessons. You have a very qualified staff that have mentorship qualities that help to teach. I am not a traditional student, nor am I your target audience of beginner. I haven't played in twenty years and needed to dust the rust off of my horn (and playing skills) to perform in the Macy's Thanksgiving Parade with my old Drum Corps. Your help was very much appreciated. And thank you for a job well done. I forgot why I loved to play and I have no idea why I stopped. I love music and performing. You should remind the young ones you teach that they will miss playing and appreciate what you teach them someday. Music is the transfer of emotion through sound! Well done B2R!" 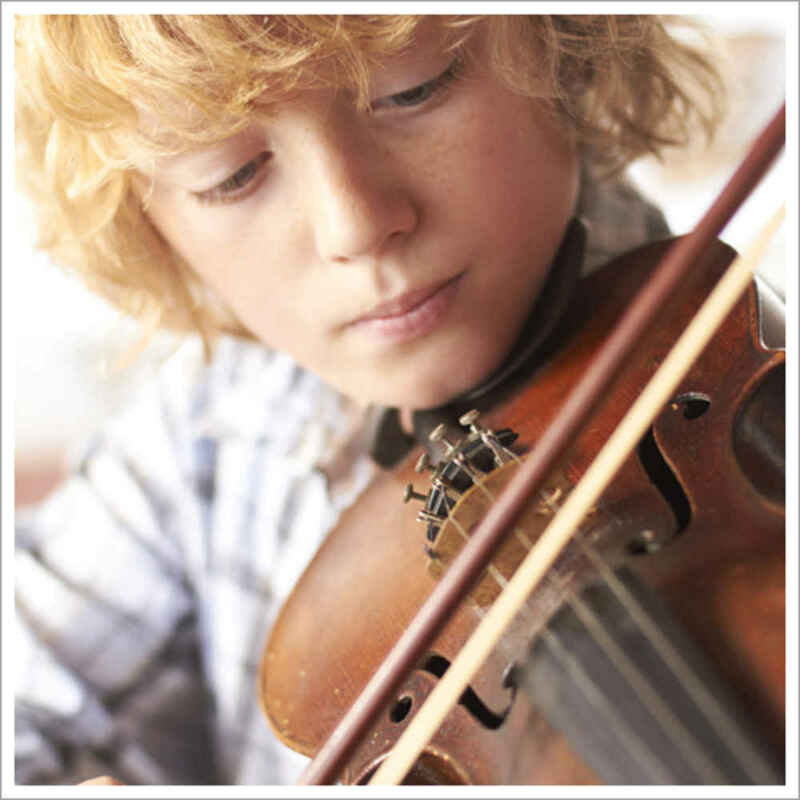 "The ability to learn music that you like and with people who seem to love what they do!"